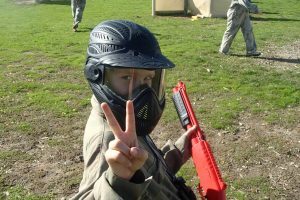 The first is a standard membership, which is for those quality paintball centres who provide a safe and action-packed day of paintballing to their customers. 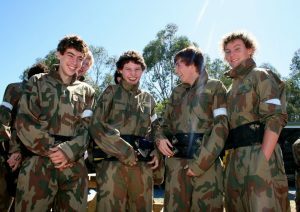 and who contribute in a professional way toward the constant improvement of the paintball industry in Australia. Click here to locate your closest 5-star paintball centre.